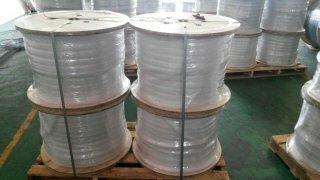 Our Leaky feeder cable is widely used in mines, tunnels of Unites States, Canada, Australia, and Chile. We also have Low Samoke Zero Halogan jacket for this leaky feeder cable. 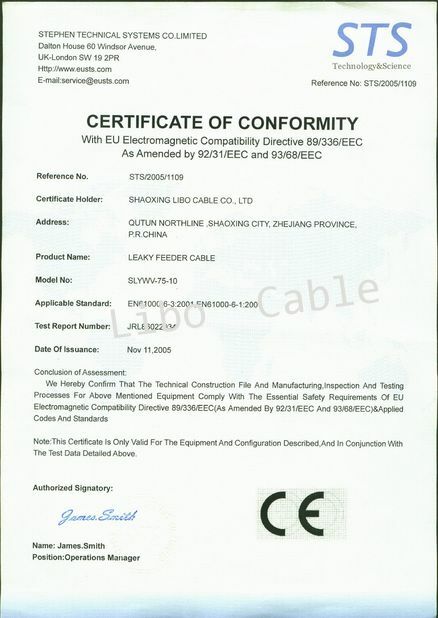 MSHA certified leaky feeder cable, Meet IEC1196 and EN50117. 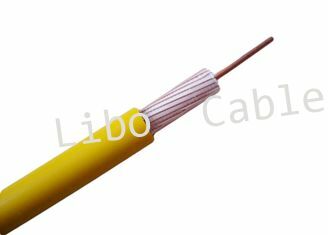 The leaky feeder cable has a radiation pattern of 360 degrees around the cable and can be strapped directly to a centenary cable, water or air pipe. The standard length is 350m or 500m with a yellow outer jacket. 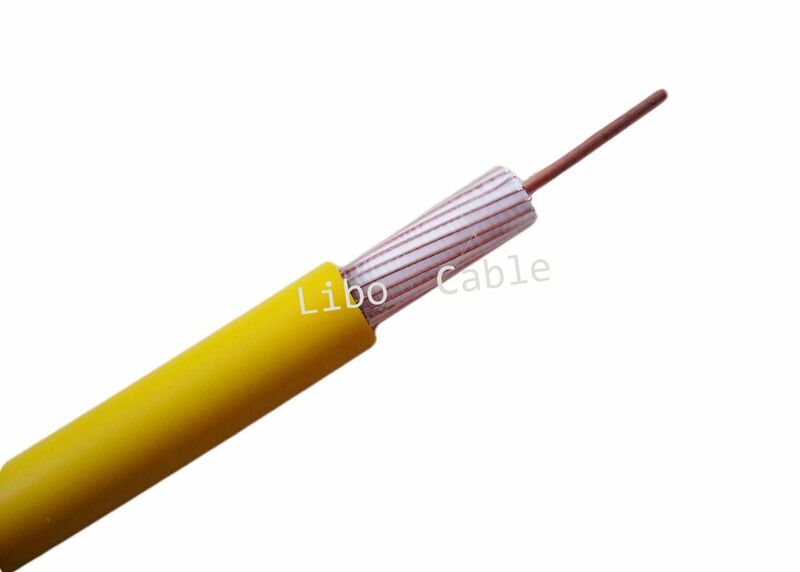 As an option, the cable can be manufactured according to order with a blue color outer jacket and low smoke halogen free jacket is also available. 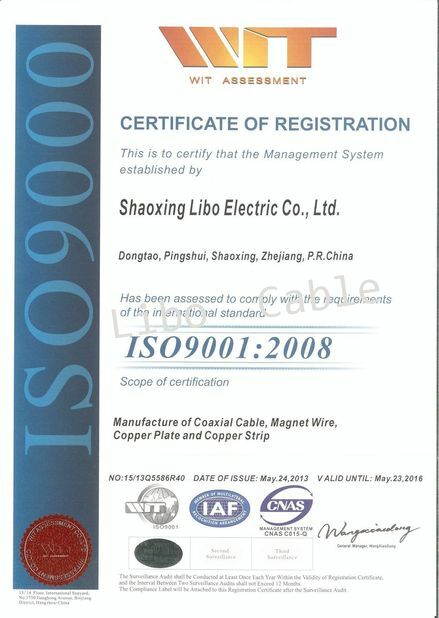 Over 10 years of experience on leaky feeder cable, big market share in oversea leaky feeder cable industry.